Why renting a temporary fence is a great solution for one-time events? Why renting a temporary fencing is a great solution for one-time events? 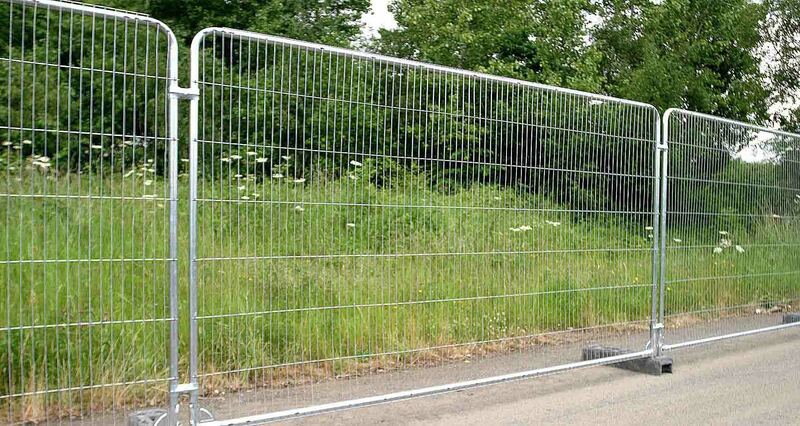 Pedestrian Barrier Hire secure fencing hire for Event Crowd Control. Portable Fencing Hire from Midland Toilet Hire security fencing is a high quality, portable security fence panel system that can be quickly assembled set up to create a stable and secure enclosure or temporary fence barrier. TEMPORARY FENCING Birmingham and the Midlands.